also one that shouldn’t be made lightly. To ensure that you don’t skip over any important steps to make your business case, it’s crucial that you fully prepare your company to hit the ground running. 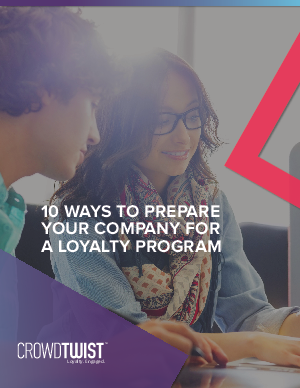 This e-book highlights 10 essential strategies you should implement to help you prepare for a loyalty program rollout and become organizationally ready for the launch.